MondoPlayer is a Video Content Discovery App for content marketers. 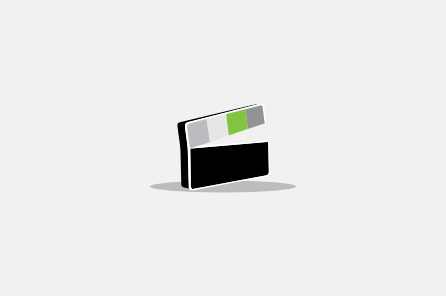 MondoPlayer was designed specifically for video discovery. It addresses the unique challenges of curating video for content marketing and social media. 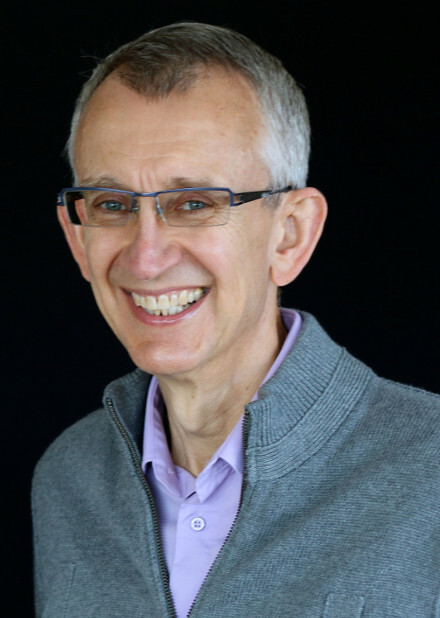 MondoPlayer was founded by Cristian Worthington and Sandra Giffin. 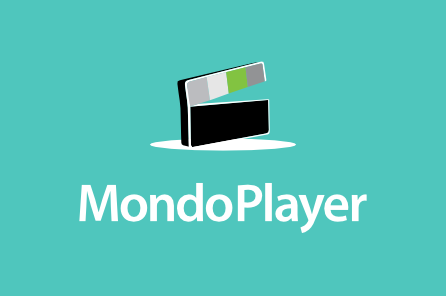 The MondoPlayer App for Android and iOS was launched in summer 2016. MondoPlayer is a Video Content Discovery App that helps marketers efficiently curate video for their social media content marketing and boost engagement. MondoPlayer is a Video Content Discovery App. It helps marketers curate video from more sources than any other service. MondoPlayer helps marketers boost audience engagement by sharing the latest videos in their content marketing and on social media. MondoPlayer is a Video Content Discovery App. It helps marketers efficiently curate and share videos to boost engagement in content marketing and social media. Two thirds of videos on the web are not on popular sharing sites. They often do not appear in search results so they are hard to find. MondoPlayer automates video discovery by finding the latest videos from more sources than any other service. MondoPlayer saves marketers time and helps them get better engagement. Thanks for your interest in MondoPlayer. We have a few guidelines for using MondoPlayer’s Brand Assets so please take time to read them. You can download them in the .zip file below. Please use MondoPlayer’s logo as follows. Use the logo as provided. Scale it proportionally. Do not distort it. Use the colours provided. Do not alter them. Keep it free of filters and extraneous effects. Keep it straight. Do not rotate it. Choose the proper logo for use on light or dark backgrounds. MondoPlayer is one word. Capitalize the M and the P.
When I was 9 my family got our first television. It was magical to have an ever changing stream of content to watch. I was fascinated by video. I became a technology entrepreneur and founded successful businesses. As video began to dominate the internet I wanted a way to discover and share video more easily. I launched a project to develop a solution. Five years later, we created MondoPlayer. I realized that MondoPlayer was a natural fit for content marketing. 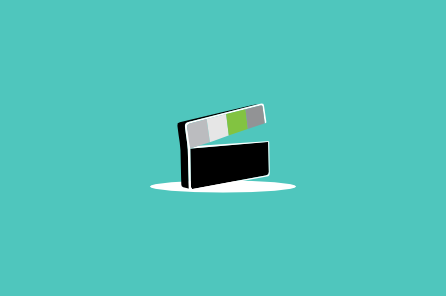 Social media audiences engage with video posts and want more of them. But content marketers face challenges. Content marketers need a fast, easy way to discover and preview video from a huge number of sources. They need to bulk edit and bulk schedule a week of video posts in minutes. They also need a tool that works with other social media services. MondoPlayer solves these challenges. MondoPlayer Pro offers content marketers a streamlined system for sharing more video content and increasing engagement. MondoPlayer Lite gives individual users the ability to discover and share unique videos. When I was 12 I decided to become a lawyer. 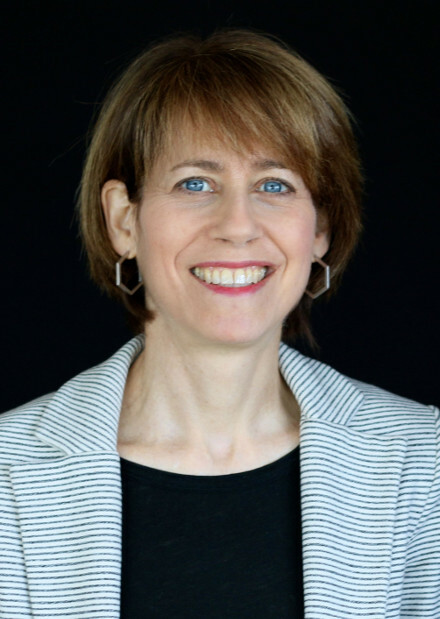 Although I did go on to practice law, I have spent the majority of my career as an entrepreneur. As an entrepreneur, I have created several successful technology products. I combined research skills I developed as a lawyer with my fascination for web content and social media. While engaging on social media, I noticed that the same videos from a limited number of sources were appearing repeatedly. I wanted to develop a technology that would discover video from a vast number of sources that were being overlooked. 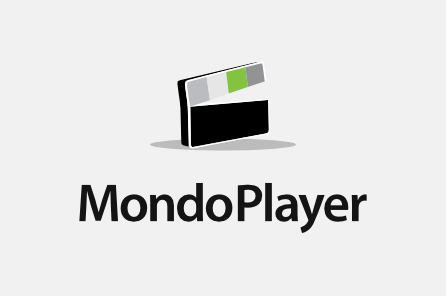 MondoPlayer is a 5 year project that has resulted in a system to discover and preview video. And to create, bulk edit and schedule video posts. MondoPlayer offers content marketers and social media enthusiasts a fast and easy way to discover and share video from a multitude of unique sources.